Simple, intuitive, powerful time-lapse and stop motion photography. 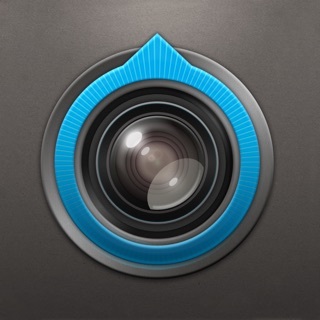 Create and share stunning videos with ease. Packed full of features, OSnap! 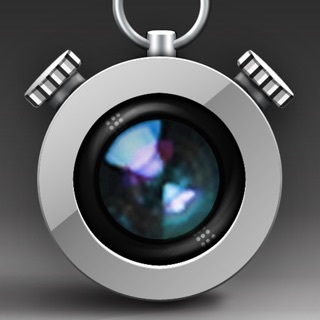 is truly the ultimate time-lapse and stop motion app. Perfect for both casual and serious photographers. 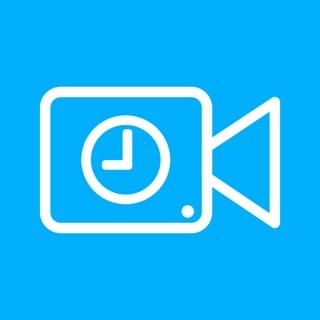 CHECK OUT VIDEOS MADE WITH OSNAP! --Fixed bug that caused update failure when modify "Default New Project Settings"
I’ve been using OSnap for many years on a few different devices and recently I’ve had a problem. When I’m shooting pictures, my lighting is completely the same but when I play the video I’ve made, the lighting appears to get brighter and darker randomly. I’ve played with the exposure and white balance but nothing is solving my problem. I’ve never had a problem like this before and I don’t know what to do. Hi! So glad you like the app! Thank you for the review! Sorry you are running into this problem! Let's get it fixed: Please send us an email at osnap@osnapphotoapp.com and we'll figure out what is going on. Thank you!! I have been using this app for close to 5 years and two kids. It makes great daily photos, and time lapse. With the new version I reached out to Justin for support. He was super responsive and really helpful. This is extraordinarily rare in the app marketplace. I deal with enterprise developers and have consulted with them since early java apps on blackberry. Justin is one of the good ones! Love OSnap so much! Whatever I paid for the pro version was totally worth it. I use it all the time both to shoot time lapse & make silly videos of my photos; it's intuitive & fast to use. If you're shopping around for such a thing don't hesitate: get this one.